Happy Tuesday! I am so excited to be joining this RUSH HOUR blog hop put together by the best cheerleaders around, Mdm. Samm and Carol. 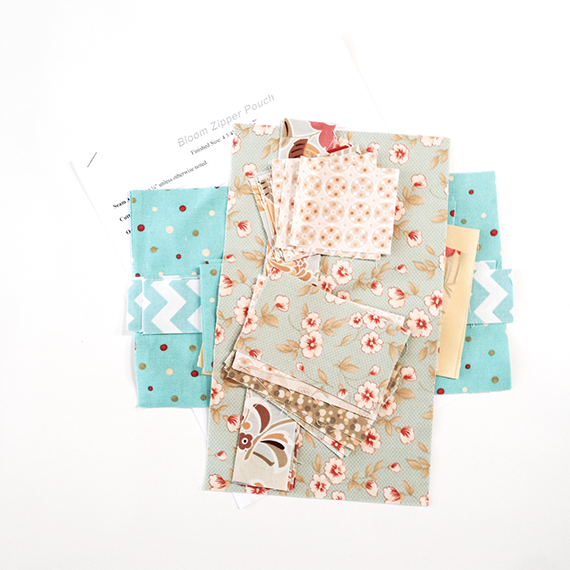 I had the opportunity to use this beautiful bundle of fabrics from Studio E. This is a beautiful mix of fun modern prints. 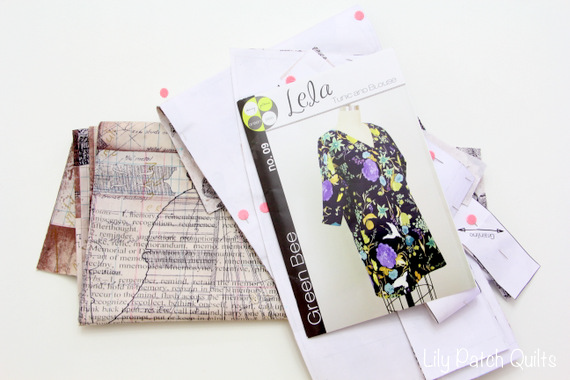 Have you all been checking out the blog hops? I missed the last couple of days. I have been RUSHING around lately so later today is when I get a chance to go check out yesterday and today's posts. You can find the entire list of blog hop participants through Carol's site. Here are the ladies for day 3 & 4. Enjoy and have an awesome weekend! It's day 2 of the RUSH HOUR blog hop. Check out all the fun projects the ladies have been working on. The ladies from day 1 did an awesome job! I managed to get my Christmas quilt loaded onto my quilting machine over the weekend. 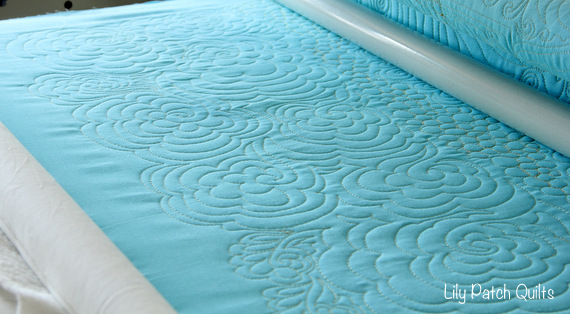 I am going to keep on practicing freemotion quilting. On this quilt I did swirls in the outer border with gold thread, can't see it because it's all gold on gold. I haven't decided on the red border yet. I was going to do feathers, but end up ripping it all out. This was my WIP. I had the fabrics all cut up and just plowed through to finish my project. I'm trying to use up scraps but it just seems like it keeps multiplying. 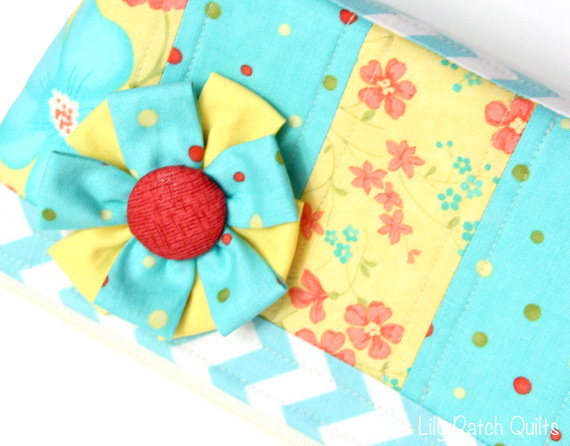 I could keep making these Bloom zipper pouches with my scraps. They are so quick to whip up. 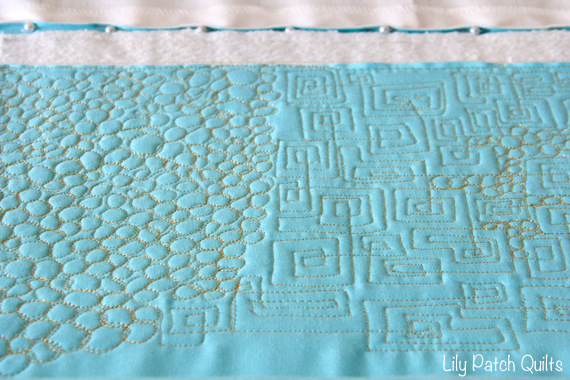 I have had so much fun practicing freemotion quilting. This whole quilt is all Angela's designs. She has some tutorials on YouTuble and this flower design was one of them. It starts with a swirl then echoes out. I could keep it small or just keep echoing and making really big like what you see below. I almost forgot about this month's ALYOF goal. It's been crazy busy here with everyone back to school. I have to plan my days carefully to be able to accomplish the tasks that needs to be done. The weekends I get a little breather so I try to catchup on my crafty projects. 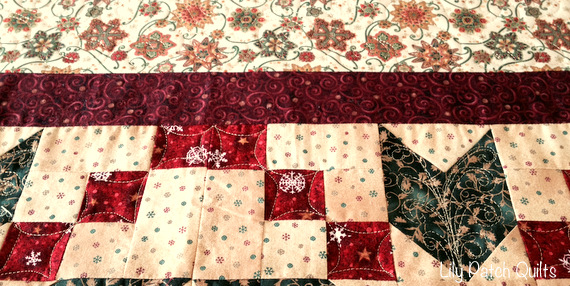 I had totally forgotten about this small Christmas quilt until I was going through my drawers one day and there it was all folded nice and neat. I have projects that I was wanting to do but my ripped up ironing board was not making me motivated to do anything so I pulled out fabrics from my stash and made a new cover. I used my ironing board as a template and added 3 1/2" to the actual size. On our weekend family getaway, I stopped by The Intrepid Thread and picked up some fabrics and patterns for a couple of sewing projects. DD wanted these Tim Holtz fabrics for a tunic.